Paper Back : 368 Pages. Size 26 x 19 cm. 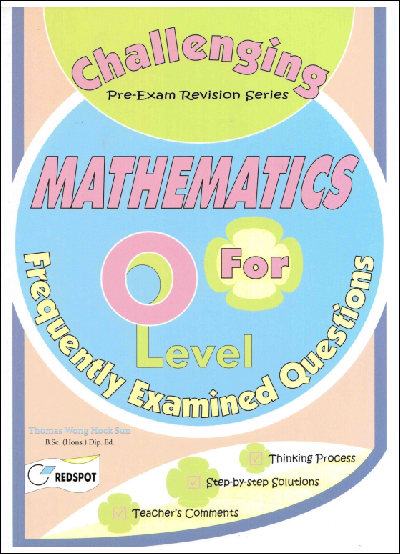 Contents : 1000 Frequently Examined Questions with step-by-step full worked solutions. Special Feature : Thinking Process, Exam Tips.